Family vacations don’t always have to be expensive affairs to far flung destinations. 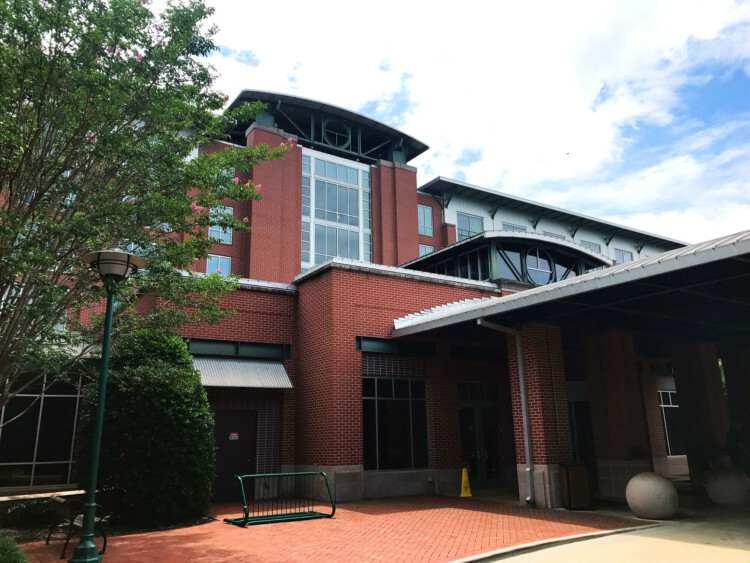 Chattanooga, Tennessee is a short drive from many major southeastern cities, and it is full of potential fun for families. Where should you stay while you’re in town? Twins Traveling Mom Sarah has just the place. Spacious rooms, a relaxing spa, and a Sunday brunch with bottomless mimosas can all be found at The Chattanoogan Hotel. 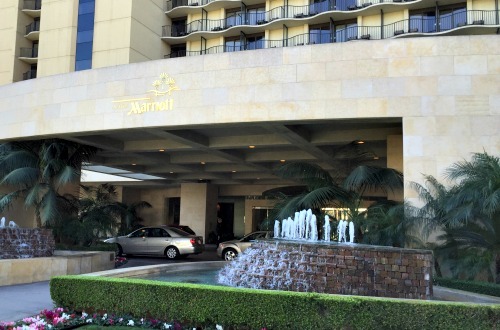 Find out why else Traveling Mom thinks this centrally located hotel can’t be beat. The first thing I do when planning our family trips is determine what destination falls within our budget. Chattanooga, Tennessee is a budget-friendly town because of its proximity to my hometown of Birmingham, Alabama. It’s a destination that one would call a “one tank” road trip destination. The second part of vacation planning is figuring out where we want to stay. We often opt for somewhere with the basics, but I can see now why that decision can be faulty. The luxurious accommodations of The Chattanoogan definitely made me rethink my stance on what “basic” actually means to me. 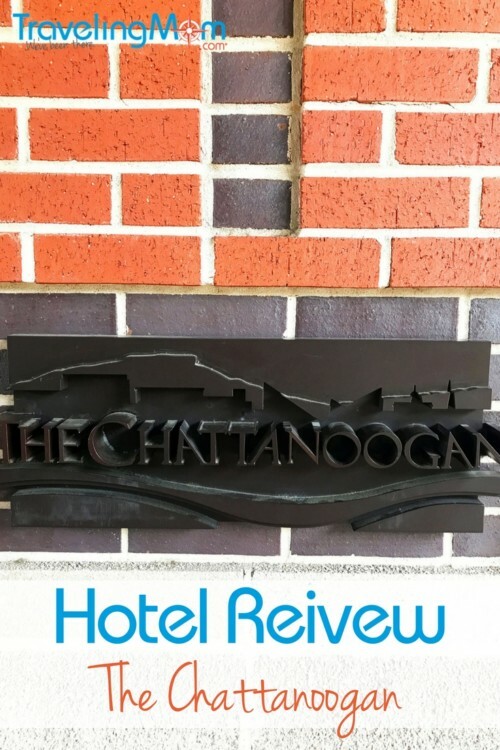 Read on for my extensive The Chattanoogan hotel review. We’re usually a family of four on our holidays, but this trip had a special inclusion of an extra family member. It was interesting trying to navigate things as a family of five. Hats off to those of you with bigger families! The Chattanoogan was wonderful handling our additional guest, and they gave us connecting rooms. One of the rooms had two queen sized beds, while the other had a king sized bed. Both rooms had double sinks and a tub/shower combination in the bathroom. Having two bathrooms for everyone to use was a big bonus! 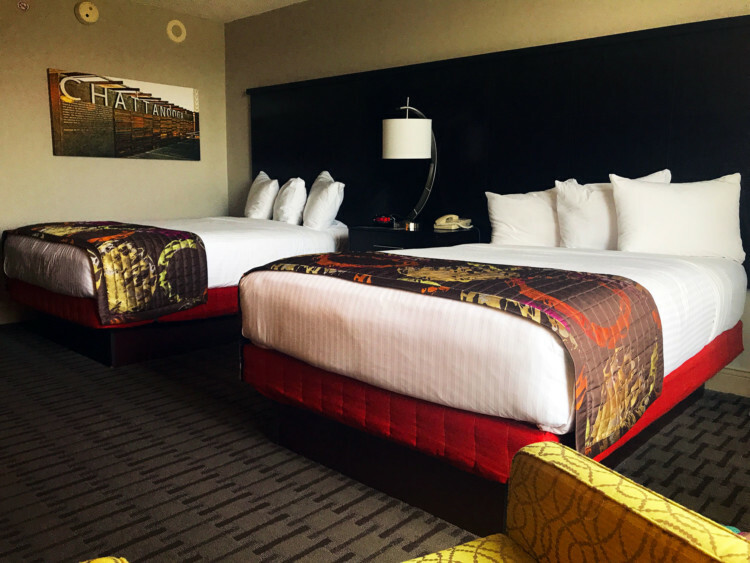 Traveling Mom Tip: Each night you decline housekeeping services (day of departure excluded), you will earn a $5 voucher to the hotel’s participating food and beverage outlets. After we got settled into our rooms, my husband took the kids to the indoor pool, while I got some much needed “me” time. 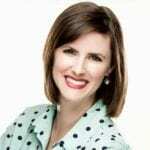 As a mom who doesn’t often indulge in extra expenses for myself, I couldn’t wait to be pampered. My only concern with the spa area was that it was connected to the pool and fitness areas. Once I was in my treatment room, however, I couldn’t hear any noise outside the doors. The spa also offers special packages for brides, families, and anyone wanting to give that someone special the gift of luxurious relaxation. 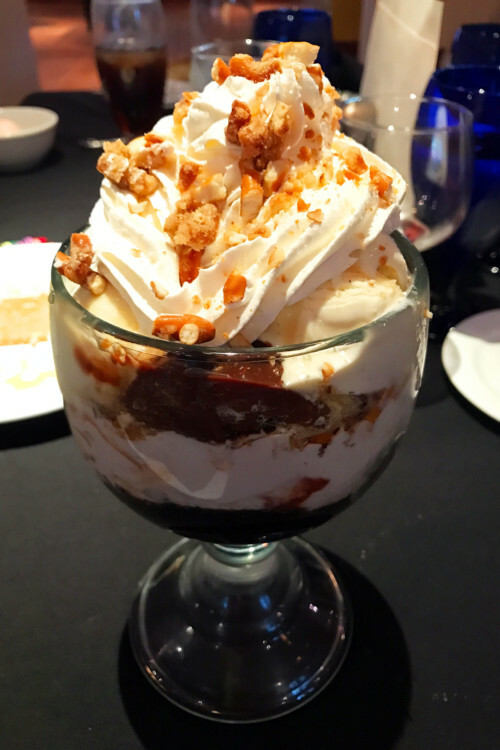 My followers on Instagram got to see up-to-the-minute snapshots of what I was doing at The Chattanoogan, so it will be no surprise to them that I mention the Broad Street Grille in my review. I was thoroughly impressed with everything I ate there. Hands down, the best appetizer of the night was the She-Crab dip that consisted of lump crab, spinach, artichokes, and Peppadew relish. I highly recommend the Springer Mountain chicken with smashed potatoes, grilled asparagus, and pancetta relish. My husband would recommend the 12 ounce New York strip with smoked portobello, spinach Yukon Gold potato puree, and red onion jam. Everyone in our family loved the OMG (Oh My Gooey) dessert. Decadent chocolate cake topped with crispy pralines, creamy vanilla ice cream, caramel drizzle, and whipped cream to boot. Traveling Mom Tip: For some “grown up” fun, check out The Foundry, The Chattanoogan’s upscale lounge. It houses a full bar, several billiards tables, flat screen TVs, and live music on Fridays and Saturdays. Sunday Brunch at The Chattanoogan gets its own section because it was the best brunch I have ever had the pleasure of experiencing. While the bottomless mimosas were a huge bonus, I don’t want to downplay the food. Breakfast buffets are usually not my favorite. I am typically disappointed to find the food is often not very fresh or well prepared. This was not the case at Sunday Brunch. A meat carving station, made-to-order omelettes, and a waffle station with several toppings choices were just a few of the options we had to fill our plates. Most important to me and my kids was the crisp, but not too crisp, bacon, the creamy grits, and freshly scrambled eggs. For us, the mark of a good breakfast buffet is how tasty the basics are, and the Sunday Brunch at Broad Street Grille delivered. 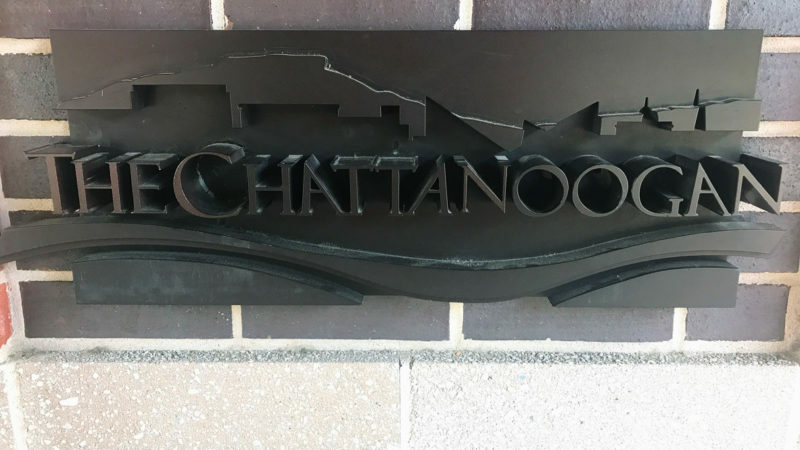 The Chattanoogan’s luxurious amenities, spacious accommodations, and central location make it the ideal place for anyone looking to experience all that Chattanooga has to offer. I could not agree more with your review. 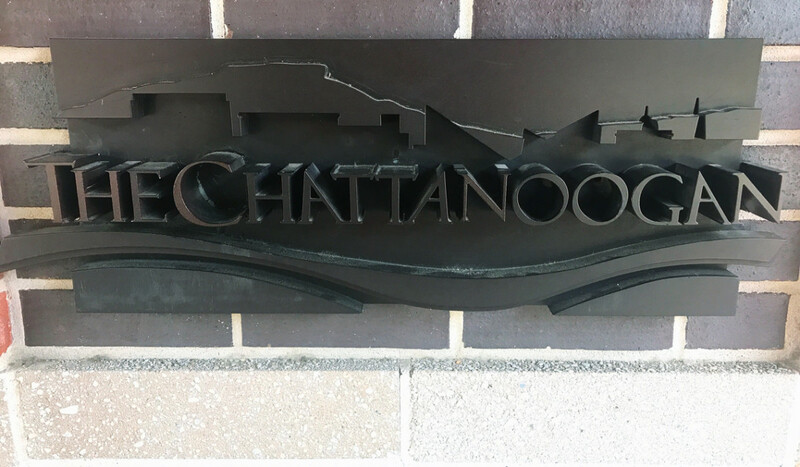 I live in Chattanooga, and my girlfriend and I will stay in local hotels from time to time.Our favorite place to stay is the Chattanoogan. 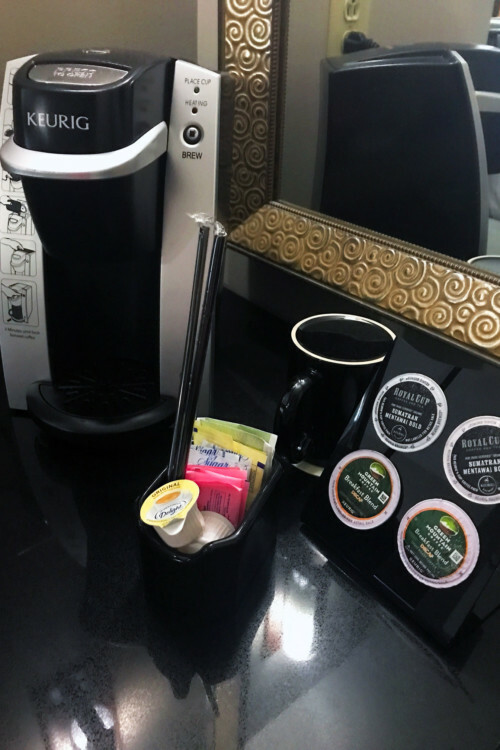 The staff is so attentive to your needs, they really make you feel special. Thank you for your kind words about our Chattanoogan.